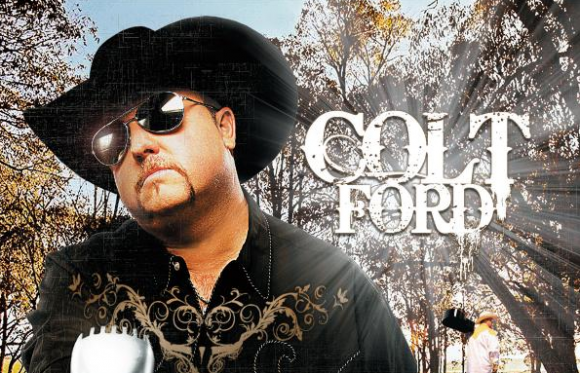 Take a little ride down memory lane with Colt Ford. There are some songs that get better with age. It’s been five years since this song first made its way to the country charts. That’s right. Colt Ford has had singles on the country radio charts. They haven’t really made huge impacts in terms of those radio charts, but it’s pretty amazing what Colt has been able to do over the years. This song sounds better today than the first time I heard it. I don’t think I was really aware of what Colt was doing back in 2009. But he was good enough to get mega stars like John Michael Montgomery to sing along with him on songs like this one. That’s impressive. It’s obvious that some of country’s biggest stars are fans of Colt Ford. And it’s obvious that there are tons of country music fans out there that love what Colt is doing too. It’s obvious now that Colt had a vision for his music. To him, it’s just country music and I like that. He heard a sound in his head and he has been able to bring it to life. And I’m glad that fans have been loving it. It’s been a long road for Colt, but he’s selling tons of records right now, but he’s still looking for respect on radio. His songs are better than a lot of songs that reach the top 20 or even the top 10 on country radio. I think one of these days Colt is going to surprise those traditional folks at radio with a song they can’t deny. Then more people will look back on this song and realize what they were missing. Sit back and take a ride through the country with Colt Ford.